Congratulations to electrical engineering senior Edison Wang on winning the NYU Startup Challenge and sharing in the $200,000 winnings. 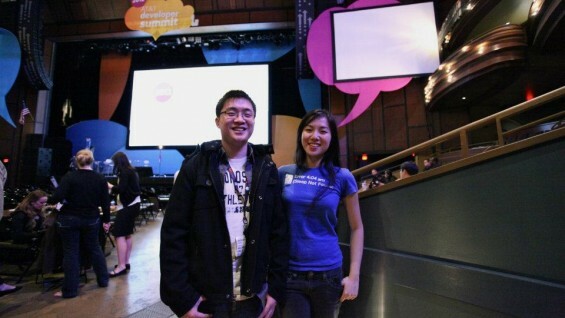 Mr. Wang is the founder and developer of SleepBot, a popular mobile app that boasts over 400,000 regular users. Built entirely by Mr. Wang with help from NYU business student Jane Zhu on design, operations and publicity, SleepBot is a leading contender in an expanding field of personal awareness technologies—in this case, helping users track their sleeping patterns. Along with his professional and academic commitments, Mr. Wang is also involved in the Cooper Union Entrepreneur Society, which will be hosting its second Cooper Union Startup Challenge on May 21st 6-9pm in the Rose Auditorium. The event is open to students from all three schools at Cooper Union. Please contact Rob Marano for more information about the event at robmarano at gmail.com.